The turnout at this year's Summit was standing room only! 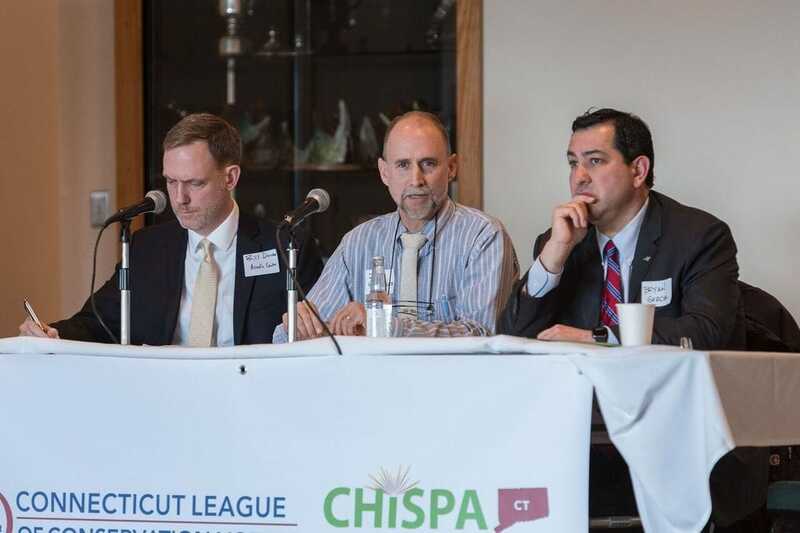 The panelists were informative and engaging, the number of legislators who attended was impressive, and Governor Malloy, DEEP Commissioner Klee, and US Senator Blumenthal all took the time to speak. Video links to the panels and presenters, as well as some of the conference materials are below. 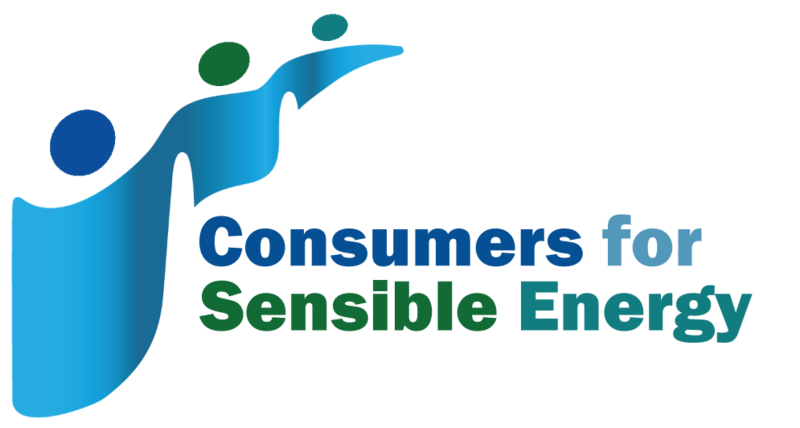 The 2016 Summit Program contains information about the speakers, contacts for environmental groups and useful advocacy resources. Water is cheap and well undervalued while water infrastructure is old and costs to replace it are expensive. 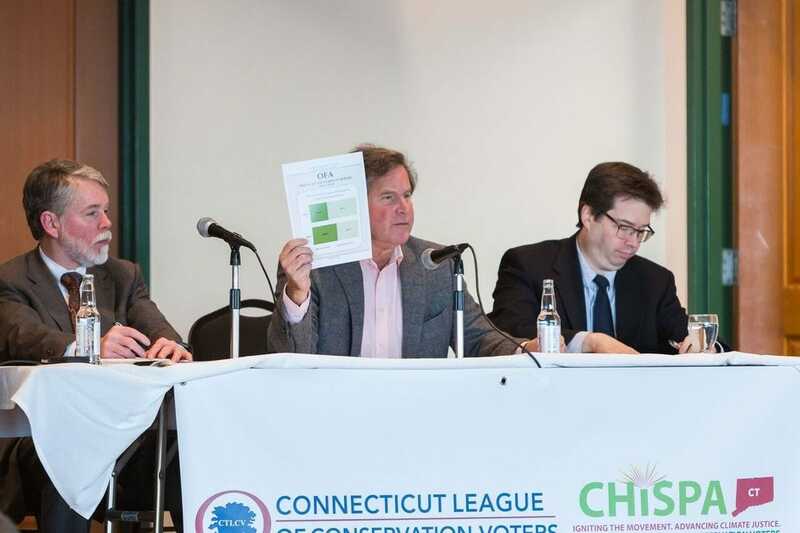 The most recent drought in Connecticut reminds us that this resource requires careful planning to ensure there is enough to go around for future generations. How can diverse interests come together to keep the water flowing in our rivers and watersheds while also flowing from our faucets? 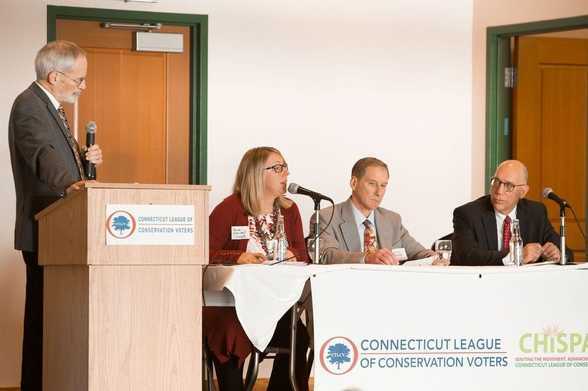 ​Panelists discuss the intersection of water advocacy, government planning, and water utility companies.Topics incluce the state water planning process, the true cost of water, water utility infrastructure, and the water diversion proposal. Resources: Please click on the link below to view the PDF or article. Connecticut's greenhouse gas emissions have been on the rise again since 2013. The state legislature's Global Warming Solutions Act of 2008 calls for a 10% reduction in greenhouse gases by 2020 and 80% reduction by 2050. 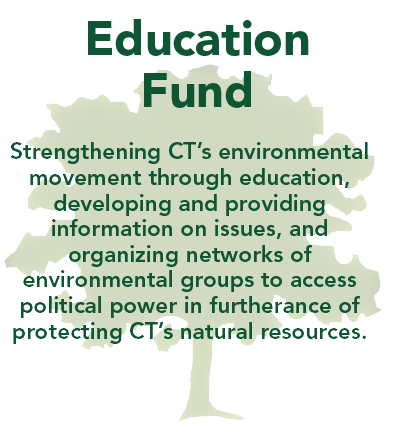 What are the short and long term actions that Connecticut can take to reduce our greenhouse gas emissions? Panelists discuss the state's reliance on fossil fuels, renewable energy solutions such as shared solar, a climate strategy that focuses on energy efficiency in our transportation and building sectors, and a public-private partnership to invest in clean energy solutions. With an unprecedented budget deficit projected at $1.4-1.7 billion, the 2018-2019 state budget will mean cuts of 10%-25% for agencies across the state. What do these cuts in funding mean for our environment? Panelists discuss how the state's budget got to this point, how programs and what we will be missing when the 10% budget cut goes through, and various ways to generate funding for conservation efforts. Resources: Please click on the link below to view the article. Please check back again soon, information is frequently being updated. Please contact CTLCV with any questions or comments by phone at (860) 236-5442 or by email at ctlcv@ctlcv.org. ​Altice interviewed a number of Summit attendees for their Meet the Leaders interview series.